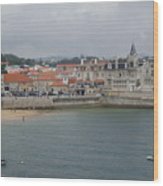 There are no comments for Cascais, Portugal. Click here to post the first comment. 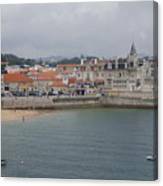 Cascais is a coastal resort town in Portugal, just west of Lisbon. 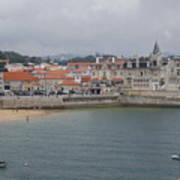 It’s known for its sandy beaches and busy marina. 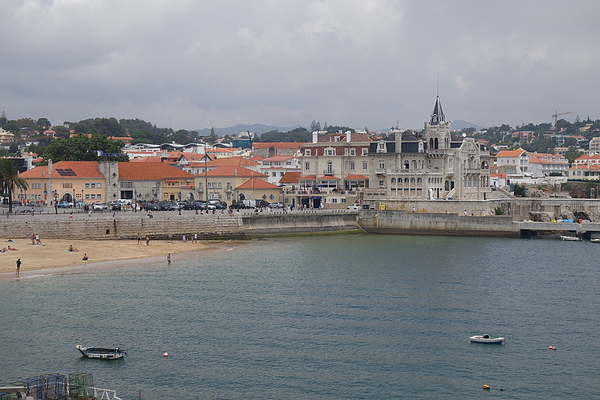 The old town is home to the medieval Nossa Senhora da Luz Fort and the Citadel Palace, a former royal retreat. 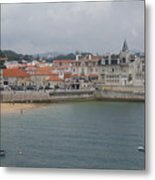 It is a pleasant day trip from Lisbon to this resort town on the Atlantic Coast, where the cool beach waters, traveling south from the UK, are refreshing on a hot summer day. This view is taken from the Citadel.